filename argument should contain the full path to the file location. operations to the repo are suspended until the backup process is completed. Manually restores the WMI repository from the specified backup file. users connected) and specifies the restore mode. Registers the system performance libraries with WMI. fixed DCOM endpoint. The default endpoint is "ncacn_ip_tcp.0.24158". 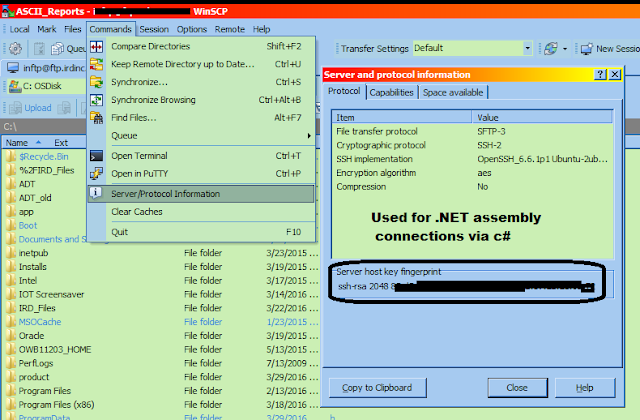 is not specified, the default is 4 (RPC_C_AUTHN_LEVEL_PKT). Moves the Winmgmt service into the shared Svchost process. repository copy. The saved repo should be a copy of the entire repo folder. preprocessor statement are restored to the repository.